Look at the lights. They are all very mickey mouse. I think two of my colleagues who are Mickey Fans must be loving this year's light up. 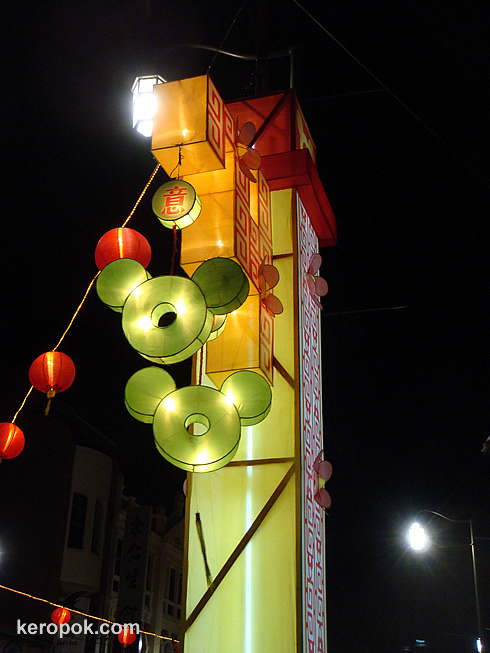 What's the theme of the light up in your Chinatown (if there's a theme)? I LOVE all your night shots! Happy new year!